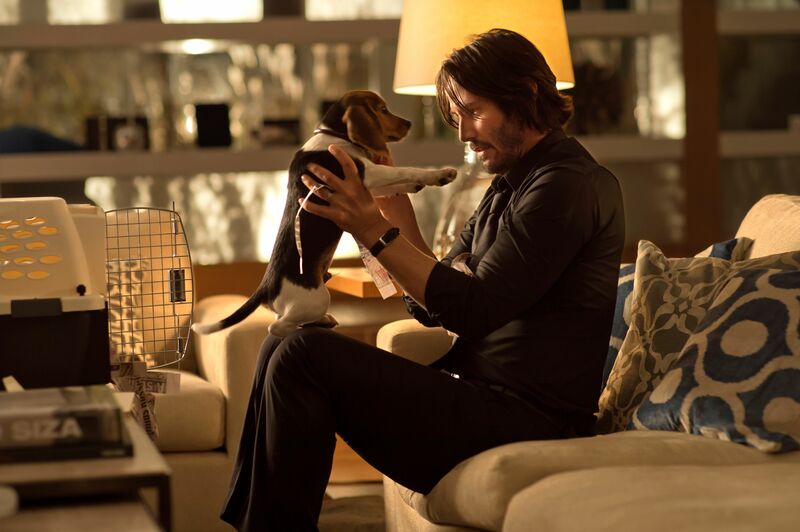 Last year’s action flick John Wick built up a devoted little fanbase and made a tidy little profit. I didn’t like the film as much as others, but I can see it building up a larger following as more people discover the movie on Blu-ray, VOD, etc. And the more people that like it, the more likely it is that we’ll be getting John Wick 2. I’ll agree that casting Reeves in the lead role was part of the film’s appeal, and I think if they recast it with a B-lister, then it could quickly roll into straight-to-DVD territory where it’s just about a nicely-dressed guy who’s very good at killing people. John Wick definitely needs to expand as a character (he can’t seek revenge for his murdered goldfish), and while I’m glad that the directors are focusing on keeping the character likable, I hope they also go more into the nooks and crannies of John Wick’s world, which was the best part of the original.